Both sales will be open on Dec. 2 from 10 a.m. to 1 p.m. on Saturday. 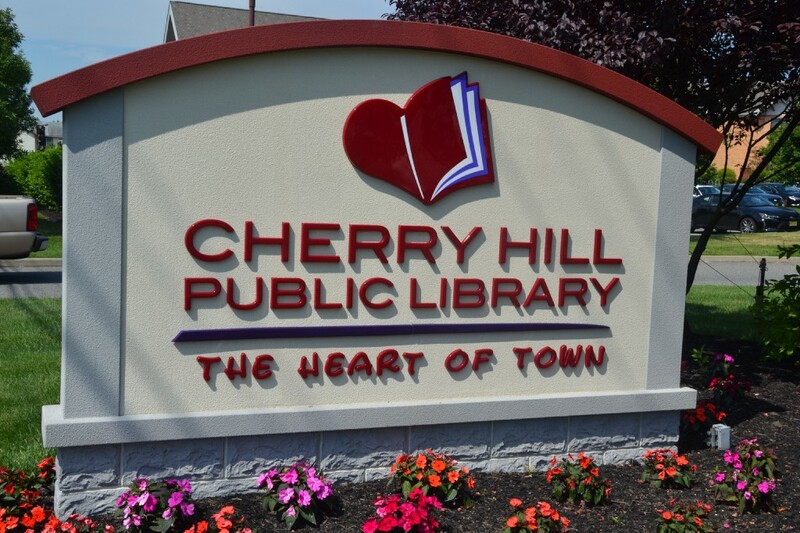 Shoppers will want to be at the Cherry Hill Public Library on Dec. 2 for the library’s craft fair and a gently used jewelry and accessory sale fundraiser. Both sales begin at 10 a.m.
At the craft fair, shoppers can check out the hottest crafts made by young entrepreneurs. Crafts for sale will include handmade soap and bath jellies, bracelets, coin purses and hair accessories. The gently used jewelry and accessory sale gives shoppers the chance to shop for high-quality, previously owned items at prices rarely seen anywhere else. There will be costume jewelry, handbags, vintage items, accessories for men and more for sale. All of the proceeds from the sale will go toward the Cherry Hill Public Library. Both sales will be open from 10 a.m. to 1 p.m. Visit www.chplnj.org for more information.